Summer beer need not mean flavorless suds! Explore everything that summer beers have to offer! 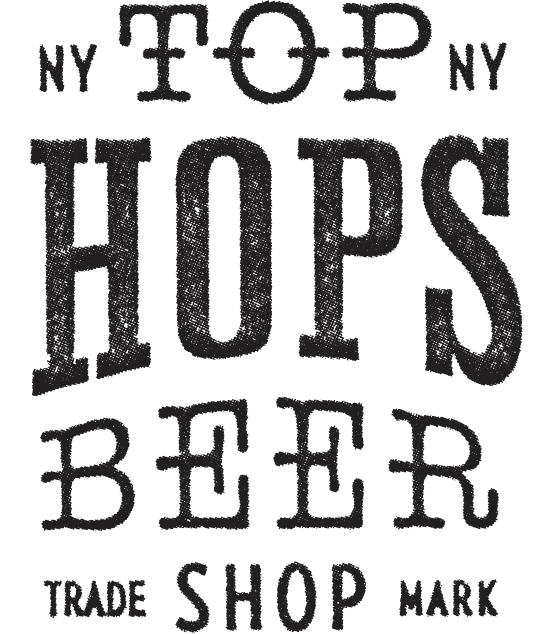 Light lagers, funky farmhouse ales, refreshing sours, and snappy IPAs. Join Kevin Brooks and let's cool off from the heat.